Maturity is a hot topic around our house these days. These kids are determined to grow bigger, taller, and smarter each week, and along with that, they’re determined to grow in freedom. Sometimes I wish I knew how to slow it all down. We often explain to our oldest two, that in this area or that, we need to see a little more maturity before we can allow greater freedom. Strangely, there are days when it appears maturity is decreasing rather than increasing. Anybody else? It probably has something to do with approaching the teen years. But let’s just say we’ve lived a number of wide-eyed, dumbfounded, What did he just do? moments around here. Since we’re only beginning this new stage, I have a feeling we need to be ready for more of that to come. But all this talk of maturity doesn’t only apply to our growing children. 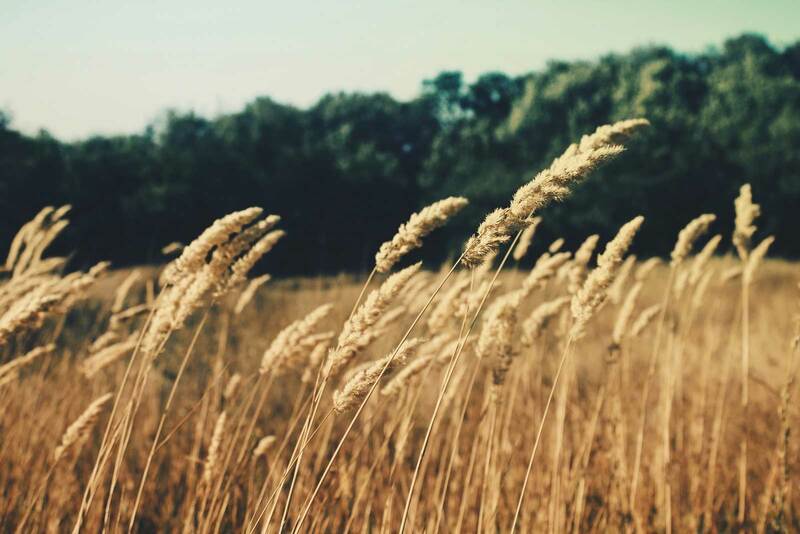 The writer of Hebrews spoke to a group of seasoned believers who seemed to have slipped backward in their faith, maybe all the way back to where they began. They were seasoned, yet spiritually lazy. One–I think I may have a lot of use for that line. Could this reprimand be meant in any way, for you and me? I think of how I’ve run from complex spiritual topics at times. When it overwhelms me or I can’t figure it out, I move on to something else. But maybe what I need is to work out my faith in those areas. Maybe I don’t need to try to figure it all out, but to persist in understanding. I think of the spiritual disciplines I have declared “too hard” for me. The ones I’ve rationalized with, I’m just not there yet. Or the times I committed to read through the Bible in a year. But when I got “stuck” at Leviticus, I skipped a number of books or abandoned my plan altogether. Yes, sometimes, even as grown-ups, we run away when things are hard. So what does it look like to move forward to maturity? Take one little step after another. It looks like growing our relationship with the Lord through solitude, the Word, and obedience. Years ago, I finally persisted through Leviticus all the way to Revelation, without looking back. I kept moving forward through the Word, developing a greater thirst and a more complete understanding. All that forward movement caused more of the same. You know what I think held me back before? I didn’t desire to grow. I wanted to have read through the Bible, but I didn’t want to do the hard work of thoughtfully considering ALL the words, even those in Leviticus and Numbers and the Chronicles. But this is our calling–the calling He’s given all of us. I’m not talking about reading through the Bible, though that could be part of it. 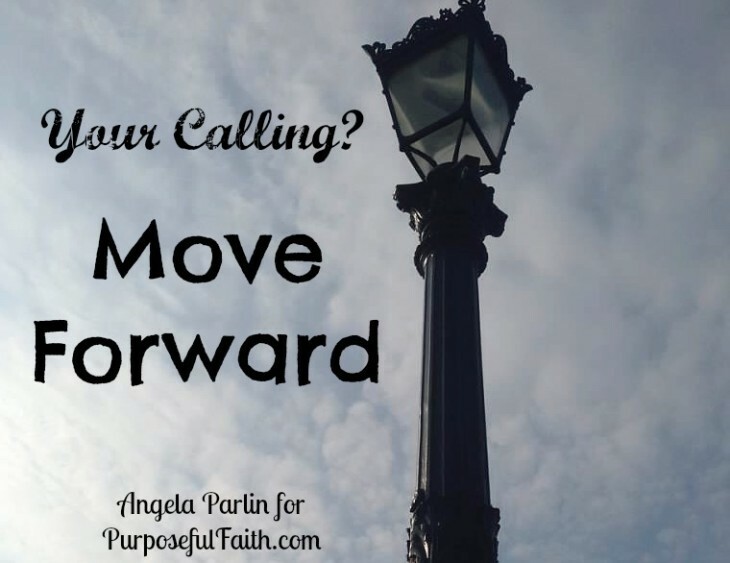 God calls us each to move forward, to move toward Him, to grow up in Christ. Are you willing to follow His call, even when it’s hard work? Do you want what’s on the other side, to know Him more? What step will you take today, to move forward, toward spiritual maturity? 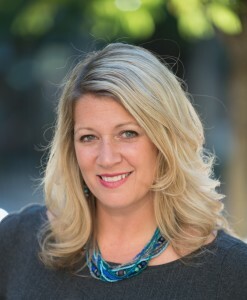 Angela Parlin is Dan’s wife and Mom to 3 rowdy boys and 1 sweet girl. In addition to spending time with friends and family, she loves to read and write, spend days at the beach, watch romantic comedies, and organize closets. But most of all, she loves Jesus and writes to call attention to the beauty of life in Christ, even when that life collaborates with chaos. Join her each week at www.angelaparlin.com, So Much Beauty in All This Chaos. Live your life in a way where you can look back and say – for Jesus – I did everything I could. Not because you were earning something, but because you were loving the one thing. How do you practically live like this? What does this mean for you and me? It means we hear beyond the sound and the thrills and the notifications of this world. It means we have ears to hear (Rev. 3:6) what God most desires. It means we focus on the limited running of time, the blip that is our life, to see the ongoing riches of the cross. We stay eternally minded, and remember, we are earthly endangered. What we have is eternity. The victorious become part of the temple of God (Rev. 3:12). Will that be you? Will that be me? I don’t want to be so lost in this world, that I lose the greater vision of God that will endure forever. I don’t want to bow down to stress and anxiety only to stand up and realize that I missed greatness, glory and holy. I don’t want to get it all here, and miss it all there. There is no hidden agenda or secret formula. The path is clear. He is coming not to hurt us, but to love us. Not to tear apart believers, but to keep them. He encourages our heart (Jo. 16:33) with the force of heaven. The Spirit pleads (Ro. 8:26) for our win and Jesus does as well (1 Jo. 2:1). He will lift us when we fall low. He will guide us when we don’t know where to go. 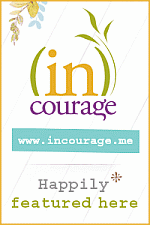 Friends, I am feeling discouraged. I am trying to write this thing called book, with what does not appear to be tremendous success. Getting feedback of average is making me feel average. It is making me feel as if I am a failure for God. It is making me feel as if my purpose, my calling, is now null and void. circumstances, opinions or sudden obstacles? Discouragement can be the detour to defeat if you’re not careful. It happens when we let our progress become our identity. When feedback is what feeds us. When we see our reflection as a byproduct of work. The commander of hows, whens and whys. The power to the least of these. is far more important than what we hope he does – through us. For accolades, awards and acceptance speeches will fade, but adoration will last forever. The world will wane and purity will reign. What are we seeking? What are we believing in? Take a look at the Israelites. For seven years, they got off track (which is also means they did “evil in the eyes of the Lord”), and landed in the hands of the Midianites (Judges 6:1). The Midianites were killers by nature; they killed the land, they killed the animals and they simply sucked out the the air of hope around the Israelites (Judges 6:4-5). This line, this word from the angel, is what dead-stops my heart. It is what calls me to attention. It declares both power of God and his intent. The defeated one is declared the mighty one. The unsure one is made the warrior one. I am mighty warrior. 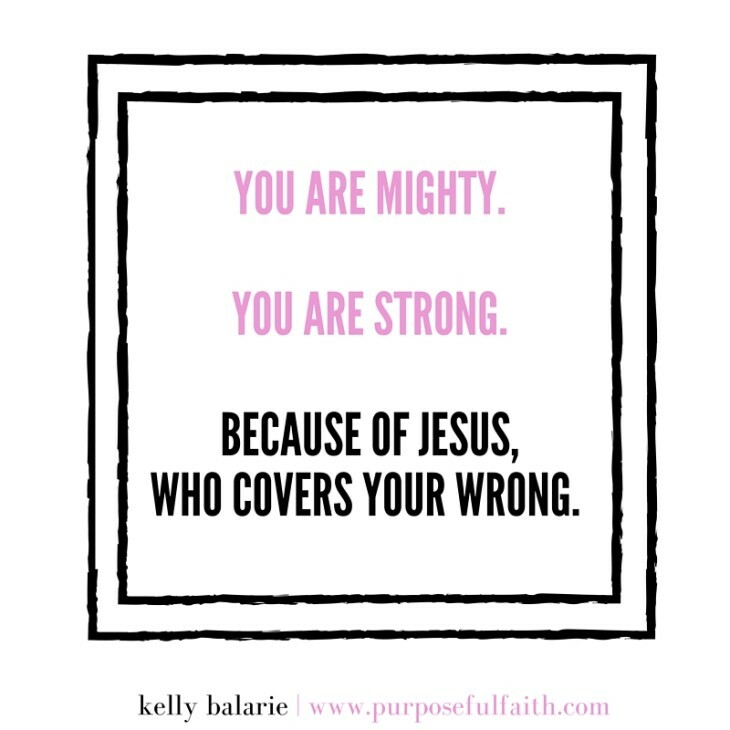 You are mighty warrior. Being mighty in God’s ways; it changes things. It brings new charge. We have an opportunity when we drive down the detour of discouragement – we can see truth for truth. It often looks like a red and white sign that says, “WRONG WAY”. The only thing to do at that point is to turn around, call out to God saying, “Lord, save me” and to get on the right road again. Then our drive becomes his drive. Lowly. Gentle. Humble. His passion is our passion. Giving. Gracious. Generous. Our great love makes his love shine more. Bright. Brilliant. Reliant. 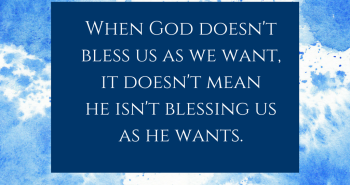 It becomes less about us, but then, somehow, he gives everything to us. Daddy. Loving. Caring. We try less, but God gives so much more. even though he is far more than our best dream can conceive. We become warriors, who march over our worrier. We become mighty, serviced beyond marginal. We become listeners, who don’t have to be controllers. We become waiters, who trust in his perfect plan. We become believers, rather than achievers. We become lowly, seeing past pride. 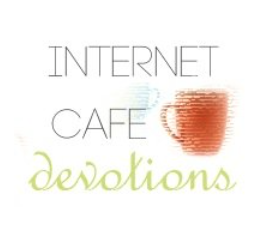 We become passionate, delighting in the Kings will. We become determined, keeping our eyes on our own Promised Land. 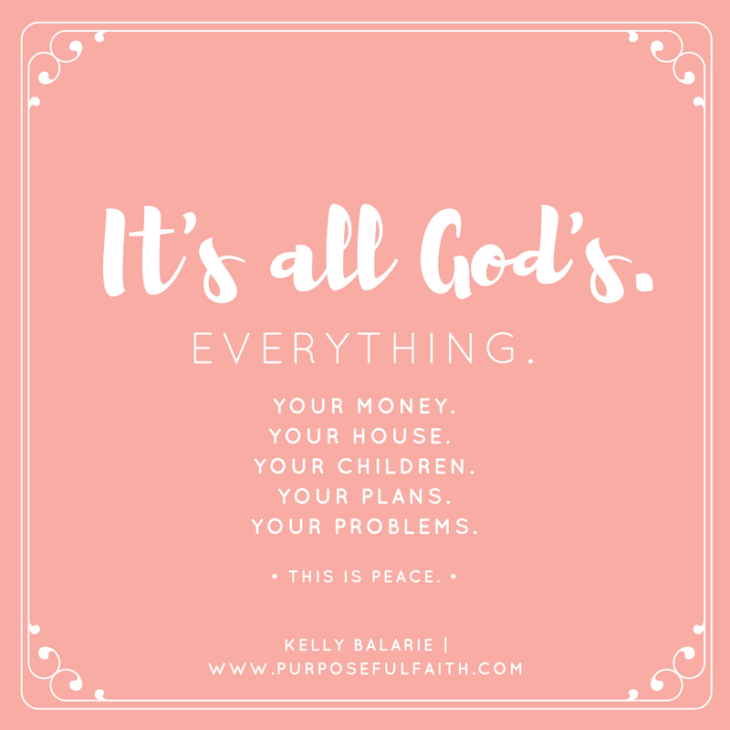 We know we are his, and already, we have all we need. 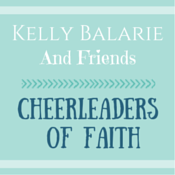 Join us on the Cheerleaders for Christ Facebook page. Join us on the Periscope Prayer Warriors Facebook page. Whose Reflection Do You See? A few weeks ago, after a long morning at the hospital with my mom and sister, I came home to take a shower, wash my hair and get my second wind. As I picked up the blow dryer I stared into the mirror. For one split second the reflection I saw was that of my mother. It was weird. I squeezed my eyes shut and opened them again and then shook the event off as simple exhaustion. Turning back to the mirror I pulled up a strand of hair and proceeded to go off on a ridiculous tirade about frizz and gray and such. And that’s when it me. Oh my gosh, I look like my mother and sound like my sister! Was I caught up in some twisted episode of the Twilight Zone? 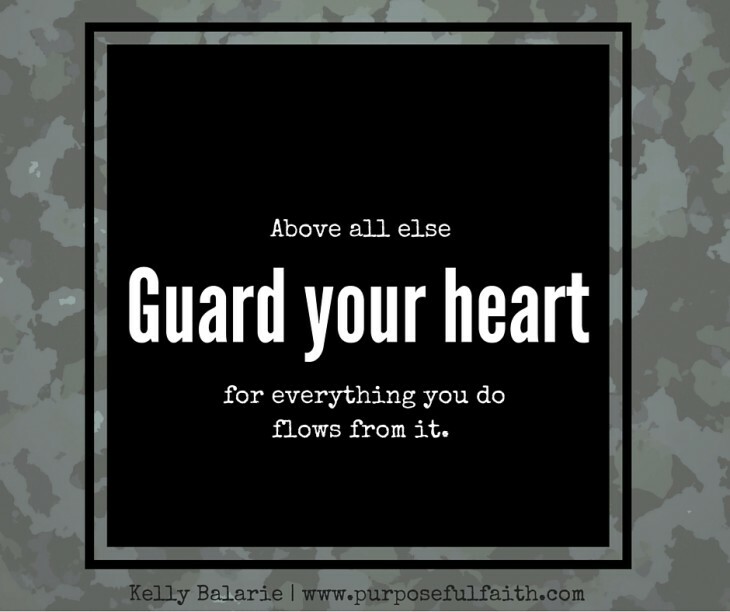 How do you successfully guard your heart? Above all else = the most important thing. The heart is the command center to your life. An unguarded heart is a compromised life. Using this line of reasoning, we can figure: If we are straying from God, we’ve been displaying our heart open for attack. So how do we truly guard it? Guard it in a way where bad thoughts bounce off? Guard it in a way where lockdown is secure? Guard it in a way where attackers don’t even give it a passing glance? This is what my heart has been sitting on lately. Wondering. Strategizing. And sure didn’t want a quick-fix answer of “try better”, “work harder” or “just do it”; these are the type of answers that always keep me failing. So, while I considered not failing, I watched the snow falling on morning news – until one image nearly sent me falling right out of my chair. It was the answer to my wonderings. The presence of who was. The sentinel. He moved with purpose as the high winds of cold hit his face. He moved with discipline as snow ravaged around him. He moved with confidence next to the most important cause in his life. He moved to guard the presence of one unknown by so many; just as our Savior was and is today. He moves, then another one moves, and then another, on 24 hour shifts, but, make no mistake, someone is always moving at The Tomb of the Unknown Soldier at Arlington Cemetery. It is never left unmanned, untouched and unprotected. When everything seems shut down – manned. When things are quiet – protected. When the place gets hectic – watched. When the face gets frostbitten – defended. Do we guard our hearts in such a way? on what takes aim around it? are we protecting with discipline, dedication and decisiveness? if there is any way unpleasing to the Lord? do we give pause for prayer to ensure we are effective? The Sentinel does not do an about face when reaching the end of 21 steps, he turns and looks at the tomb. Do we? Do we turn to look at the tomb consistently and continually throughout our day? The tomb of Jesus that is empty? The one that reminds us of who we are fighting for? The one that tells us to keep on 21-stepping? and everything else put above him. Lives that pace on his goodness, dance with his freedom. Feet that walk back and forth on righteousness, find life. Soldiers who see guarding their hearts as paramount, mount up on wings like eagles. for enemies flee at the sight of real duty. Guard your heart like nothing else matters. He stood there. He looked up at the bars. This kid was nearly a blackbelt at monkey bars. He lives them, he breathes them, he scampers across them at nearly every playground we go to. There was no doubt he could swing across, even if they were 3 times as high as the others. And in this split-second moment, as soon as my words left the safety of my mouth, I knew they were not only meant for him, but for me. The bars God calls me to climb, even when descent is miles below, are always bars for which he has well prepared me. Just as I put my arms around my son to encourage, comfort and catch him – God does the same with me. So often, we are so like me son, aren’t we? but, pushing ahead into risky is not. more valuable than believing he will really rescue our fall. we just are not sure enough that he will really catch us. negate God’s bootcamp of preparation. God sees how he is always the same. we forget the victories of old already proved. We let our mind run laps. divert you from the ample love of the one you can’t? It is ground you end up dancing upon, spinning upon, jumping upon, cheering upon. 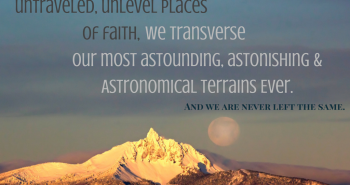 It’s a place where you look at the vastness of new faith straight in the face. It reminds you that you were always safe, you always are safe and, with God, you always will be safe. Next time, when you stand on the cold bar of fear with your heart pumping, I don’t know, perhaps you think of my little guy and how much he could absolutely do it! Perhaps you just take a deep breath, move in, move arms and move forward knowing God has you. #RaRalinkup Twitter Party is this coming Monday. 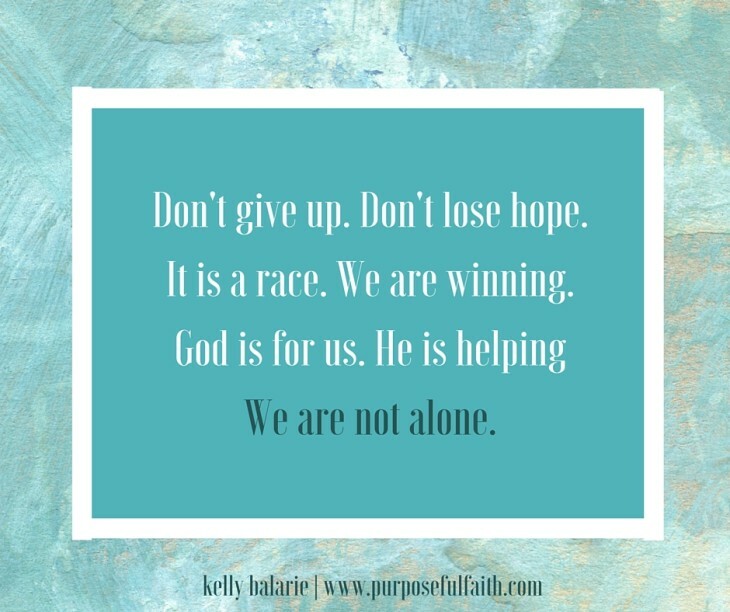 Encourage a friend, blogger or author using #RaRalinkup on Monday. Your words may make the difference between an okay day and a great one. 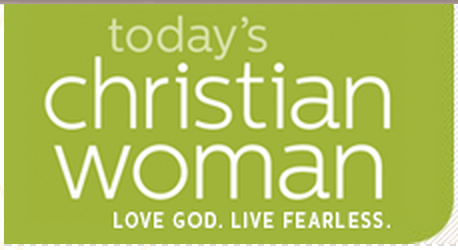 Join the Cheerleaders for Christ Facebook page where we encourage and support one another. 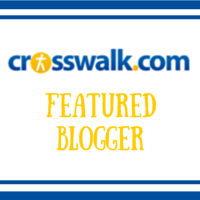 Don’t miss the guest blogger post on Monday. You will be blessed. She was old and ornery. While her 90-year old mind seemed to continually sashay on stages of acting past, today it was breaking down. But, not enough to lose its power to teach me a lesson I’d never forget. God only calls those he plans to use. We tried. Our eyes saw her need, our hands prayed and our mouths shared the heartfelt, but humanly mismanaged, truth about the one person who meant everything to us. We shared the gift that makes everything change. We shared the pulse of what days on earth all add up to. We shared the only thing that ever really mattered to us. Then, this young dancing actress, in the body of an old fragile woman, came alive, when she finally saw the one character that really mattered – Jesus. She saw what she had missed for far so long. And we all celebrated, for we knew the power of this knowledge. 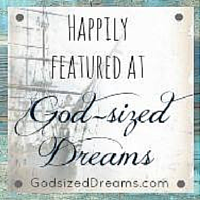 New dreams emerged as the curtain to one stage closed for Mary and the next one gloriously opened. All I know is that, this spit-fire, is sure to be putting on one class act in heaven. Yet, as time passed after leaving Mary’s house so man long years ago, getting by seemed impossible. We freaked out, then surrendered finances in the way one can only do when there is nothing left to do. 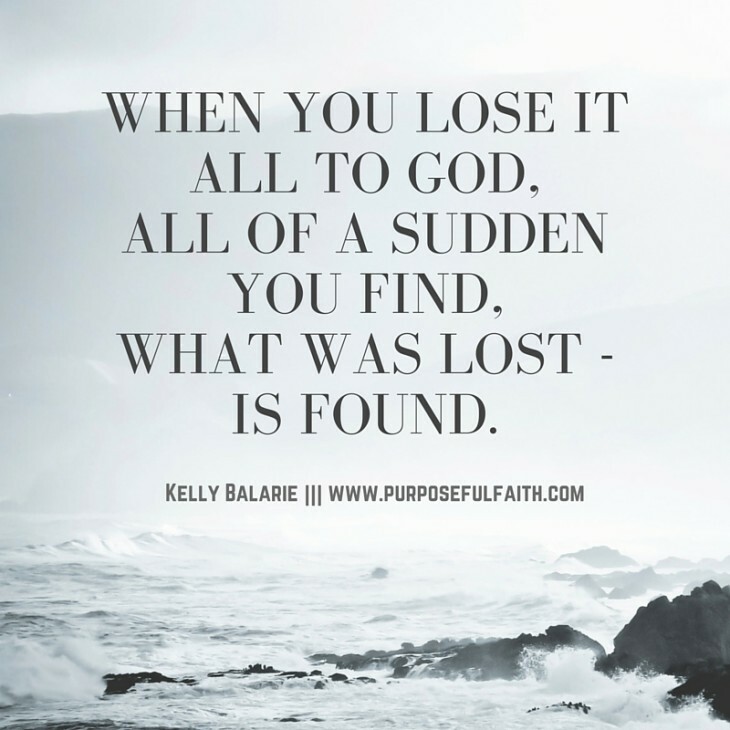 When you lose it all to God, all of a sudden you find, what was lost – is found. One day, completely unexpectedly, Mary danced her way into our hearts – and mailbox – yet again. 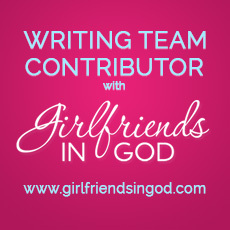 A letter of her willed monetary love covered our rent and our hearts with God’s faithfulness. 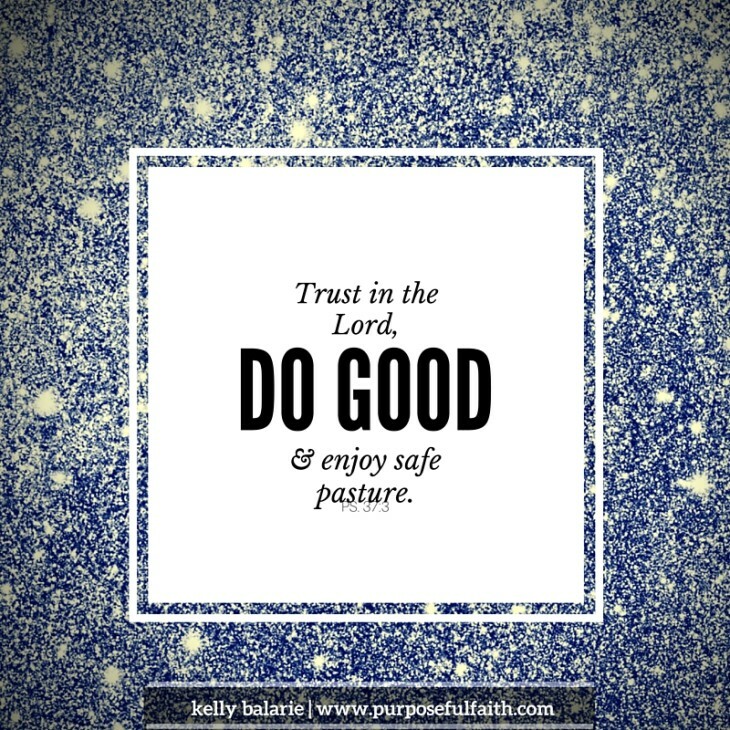 When we follow through on God’s mission – he does his part to progress it along too. As we pour out, he always pours in. Not always as we may have originally wanted, but always as we needed. How many times does God have gifts of faithfulness waiting for those who obey? What if we never made it to see Mary? We thought we were giving, but we were certainly the ones also receiving. God never drops us at the doorstep of need alone and without a key. She showed us hand-cupped offerings of nearly empty are multiplied by God into fire hydrant outpourings of God’s love. God stands ready to move, the question is – will we? What a better close to a show is there than that? Have you ever tried on a dress that was just not your style—ill-fitted for the shape God gave you? I have been “blessed” with a pear shape figure, smaller on top and curvy on bottom; literally. Straight, fitted dresses are a death sentence for my body type. I need extra material down south to cover the bulk. Last week I tried to wear a style that was not flattering on me. No, it wasn’t a dress style, it was a writing style. 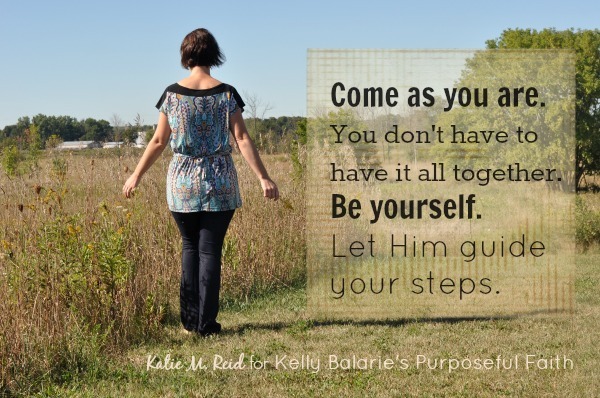 I tried to pull on a style that looked good on others, but it was not a good fit for who God has made me to be. I was trying to wear something shiny and sleek so that I would gain attention and maximize impact. But, it didn’t lay nicely and it felt uncomfortable. I was conflicted. I was trying so hard for it to fit, but it just wouldn’t. It did not complement how I was made, much to my dismay. But here’s the thing, God made each of us a certain way, completely on purpose. While we might be irritated with the largeness or smallness of our mold, Our Creator was intentional when He spun us on the Potter’s Wheel. You are not doing that right. You’re coming off as a know-it-all. Kids don’t love a mom who acts annoyed. You always drop the ball with your husband. You are being too selfish. You are a continual mess-up. Condemnation. Like rain, it sure can pour down. Yet, somehow I have grown to think it’s an ordinary part of life. It’s like a fly in the house. Sure, it’s annoying, but I can deal with it. Sometimes, it even becomes familiar. Provided it doesn’t bother too much, we can co-exist. But I wonder, how much does it hurt me to co-exist with condemnation? 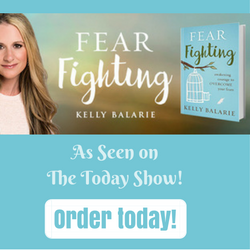 a fear-filled turned-in spirit that doesn’t turn-out towards God or others in faith. Condemnation may not injure our current actions, but it sure impacts our future ones. It may not hold us back from dreams, hope and a future in the present, but it’s lasting effects do bite. And yes, friends, I do know that God says, “There is no condemnation in Christ Jesus,” but sometimes I just don’t consider that in the moment – the moment when the thoughts move in as fast as a freight train. Mostly, in that moment, I am just trying to get by, to live the hand of cards dealt – even when they leave me flushed with thoughts of how much I lack, what I can’t do and where I can’t go. Sure, I hate those cards, but at the same time I am used to them. That doesn’t make them right though. Yet, as I stare intently at those cards, wanting something more, my eye starts to focus on the King, the King who wears the crown. The King who is high. The King who can change the game. 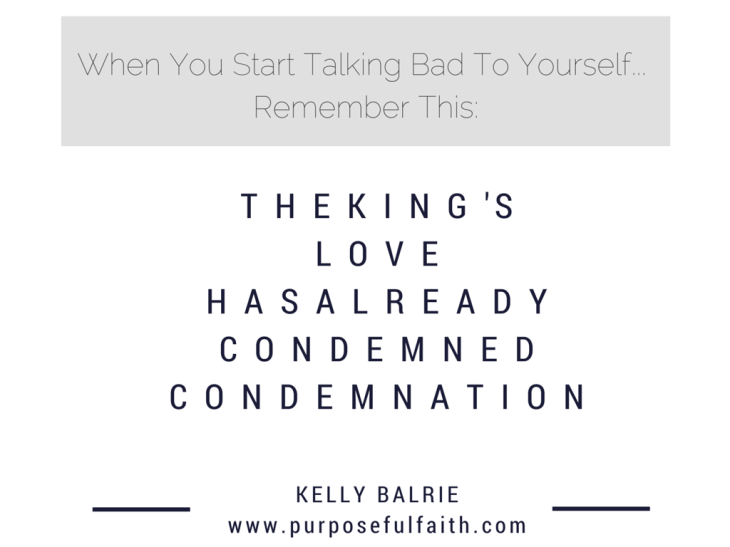 I realize the King’s love has already condemned condemnation. Thinking of it in this way, allows me to grab hold of this truth. His love is what changed – and changes – the game. And it is what changes my thoughts. If I can keep my eyes fixed on what is love – Jesus – my thoughts will follow him. He will lead my mind in truth. The King will teach me the right way to go. I want to be obedient. 1. 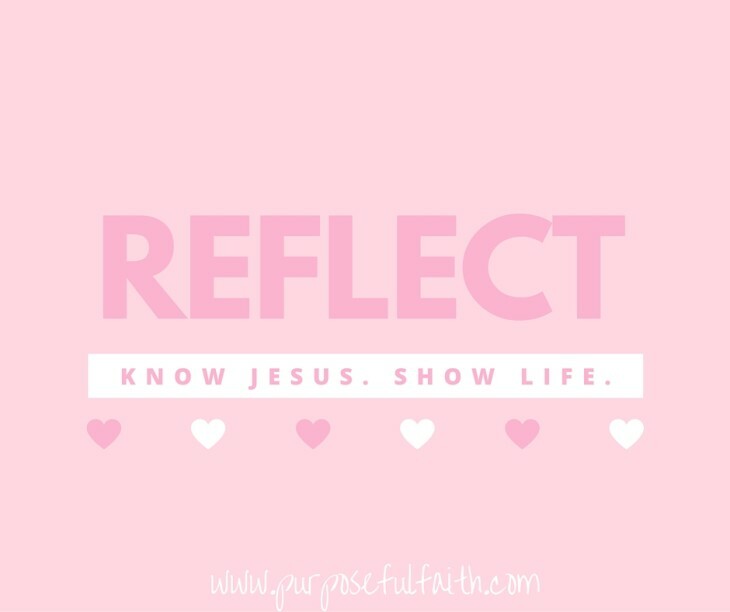 How does Jesus see you in this moment? 2. Is this thought rooted from a place of Christ’s love? 3. Could I imagine Jesus speaking these words to me? Perhaps, then, I can discard the things that trump his love and grab hold of the ultimate King of hearts. Perhaps then bad hands won’t be a precursor to bad actions. My eyes will be set on the King.